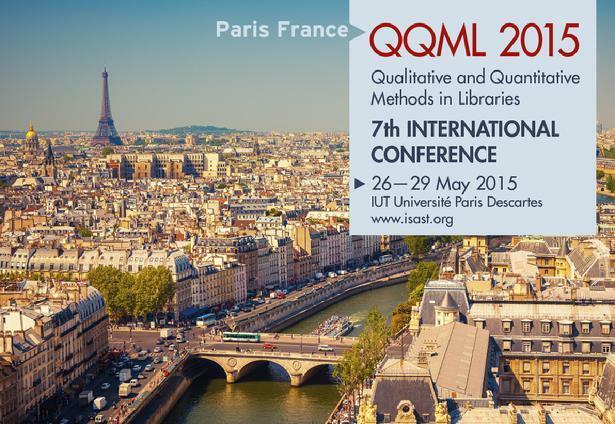 The 7th Qualitative and Quantitative Methods in Libraries International Conference (QQML2015) was scheduled during the previous 6th QQML2014 Conference. QQML2009, QQML2010, QQML2011, QQML2012, 2013 and QQML2014 were successful events both from the number and quality of the presentations and from the post conference publications in Journals and Books. 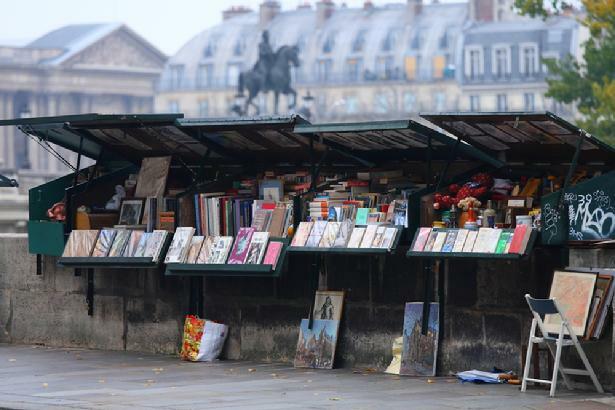 QQML2015 will continue and expand the related topics.